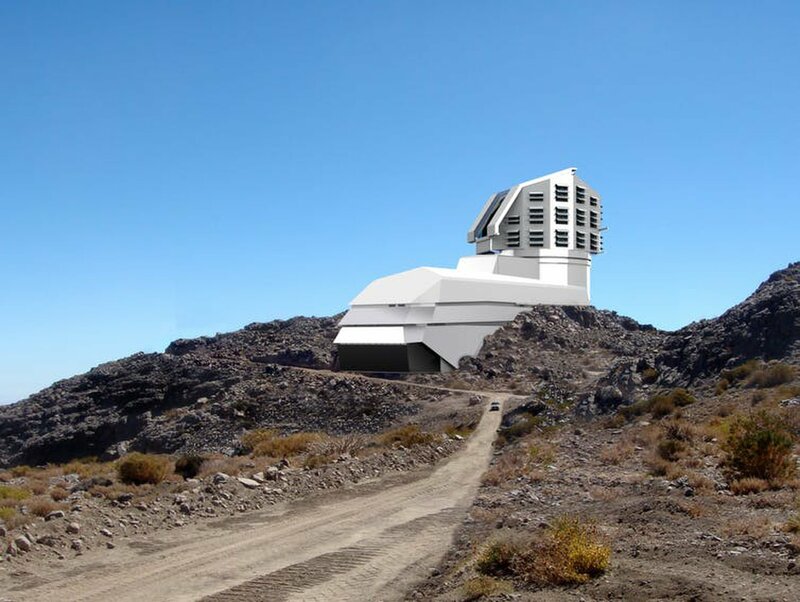 In the meantime, a new Earth-based telescope – the Large Synoptic Survey Telescope (LSST) – is due to see “first light” in 2019. When operational, this 8.4 metre telescope will survey the visible sky every week down to a much fainter level than that reached by existing sky surveys, allowing it to catalogue 90% of the near-Earth objects larger than 300m and assess the threat they pose to life on Earth. 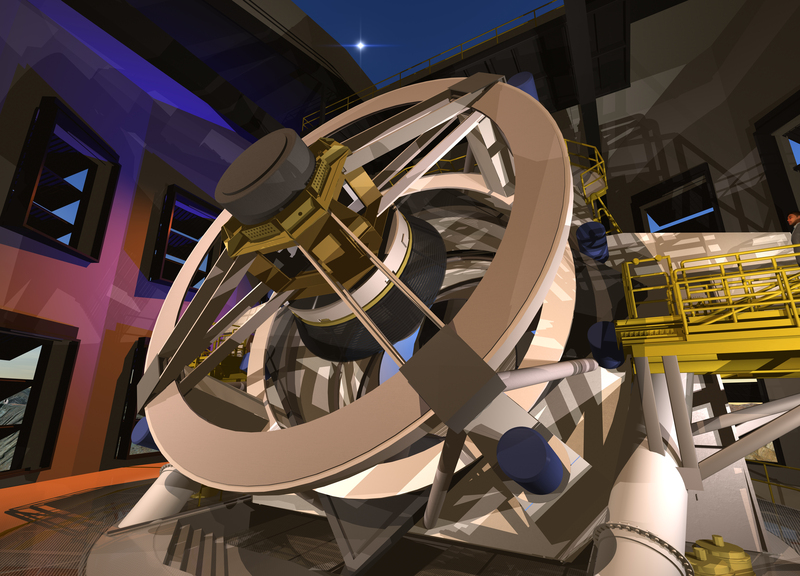 Located on the El Peñón peak of the 2,682m high Cerro Pachón mountain in northern Chile, LSST was first proposed in 2001, with construction of the 3-part primary mirror commencing in 2007, initially funded through private investment, including software billionaires Charles Simonyi and Bill Gates providing US $20 million and US $10 million respectively for the project. 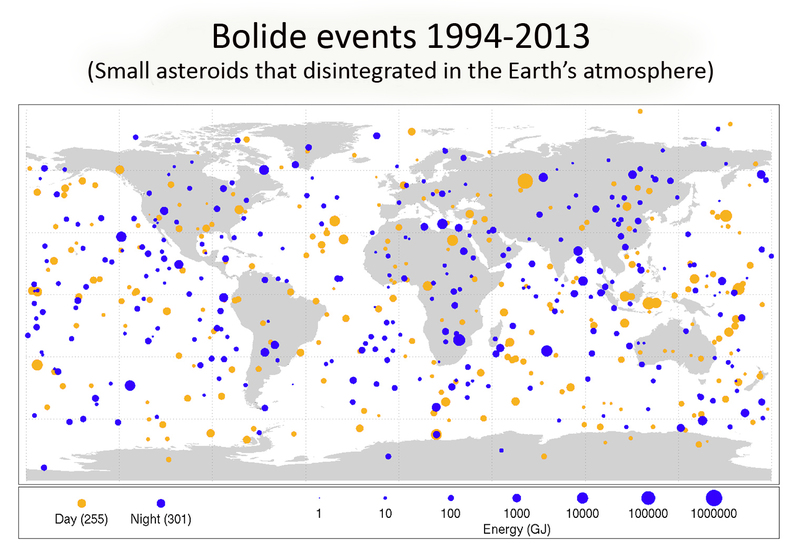 Funding has since been taken over by the US National Science Foundation (NSF) after the 2010 decadal survey, ranked the LSST as the highest-priority ground-based science instrument in development. Unlike almost all previous large astronomical observatories, data and images obtained by LSST will be made public as soon as it is taken. This amounts to 1,000 pairs of images and 15 terabytes of information from each night’s observation period. By providing immediate public access to all the data it obtains, it will provide everyone, the professional and the “just curious” alike, a deep and frequent window on the entire sky. In my previous Space Sunday update, I covered further studies into organic molecules found on the minor planet Ceres. Now a new study led by researchers from of the University of Heidelberg, Germany, reveals that Saturn’s moon Enceladus is spewing fairly complex organic molecules into space. The study focuses on the icy geysers in Enceladus’ southern polar regions first imaged by the Cassini probe in 2005 and which give rise to an exceptionally tenuous atmosphere around the moon. Data indicated the material being vented was predominantly water vapour ice crystals containing some fairly simple organic compounds. The vapour most likely comes from a 10km deep ocean beneath the moon’s icy surface and which is kept in a liquid state in part by hydrothermal activity along the ocean floor. Previous studies of the data on these plumes indicated the organic compounds within them had molecular masses mostly below 50 atomic mass units. However, using a revised approach, the new study reveals evidence of complex macromolecular organic material with masses above 200 atomic mass units. On Earth, such compounds, circulated in the waters of primordial seas by hydrothermal activity similar to that thought to exist on Enceladus, are thought to have played a vital role in the origins of life. While no-one is suggesting the compounds on Enceladus are direct evidence of primordial life in the waters there, the study does mark the first evidence of complex organic compounds existing on one of the solar system’s “icy water worlds”. 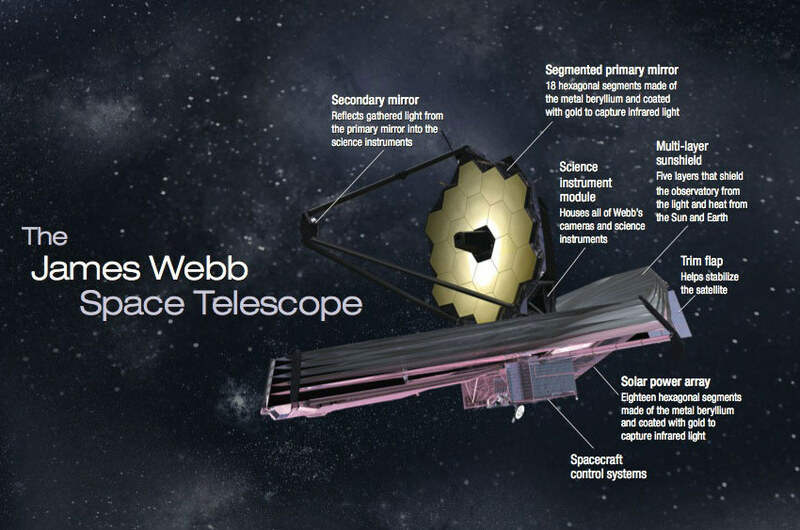 On June 27th, 2018, NASA announced a further launch delay for the James Webb Space Telescope (JWST) – the third in its development. The flagship observatory will now not launch any earlier than March / April 2021. In addition, the project will break a pre-launch cost cap set by Congress. This delay comes just three months after it was announced JWST’s launch was to be delayed until May 2020. 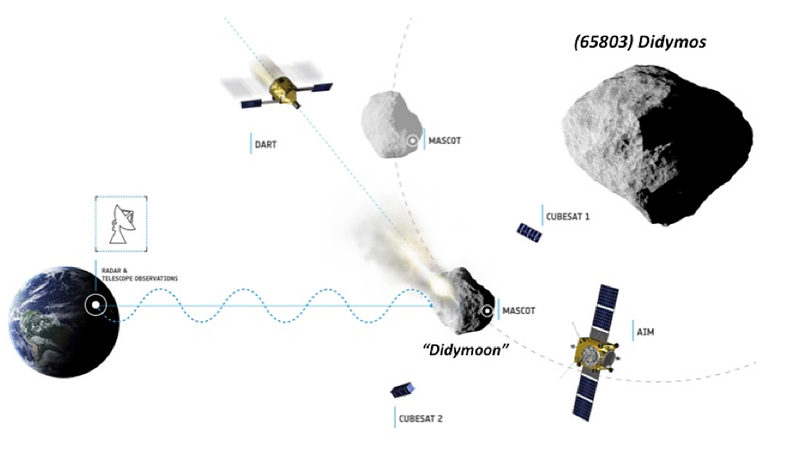 In 2017, NASA had stated the telescope’s initial October 2018 launch would slip to June 2019. The delays are said to have five root causes: human error, lack of experience in new technologies like the sun shield, embedded project problems, systems complexity and excessive optimism on the part of the project managers. Human error alone (the use of the wrong solvent to clean the spacecraft’s valves, for example) have so far caused an 18-month delay to the project and added US $600 million to the total pre-flight bill. The new time frame reflects a more cautious approach to completing the telescope’s testing and preparations for launch. It will come at a cost of a 10% over-run of the projects US $8 billion pre-flight budget, which will require Congressional authorisation; however, it is unlikely the project will be cancelled at this stage of its development. I recently wrote about the Martian dust storm affecting the operation of NASA’s Mars Exploration Rover Opportunity and which was being felt half a world away by the Mars Science Laboratory Curiosity rover. 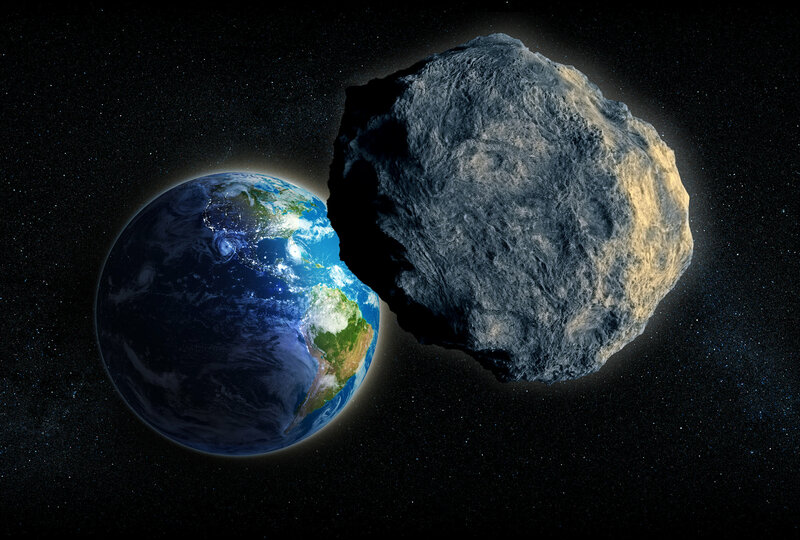 Since then, the storm has continued to grow and is now considered to have a global reach – it is now, in official NASA parlance a PEDE, Planet-Encircling Dust Event, almost completely obscuring the planet’s surface features from observation from orbit and Earth. It is the first PEDE to occur on Mars since 2007, but is considered much more intense in nature than that event. Due to the reduced amount of sunlight reaching the surface of the planet, the solar-powered Opportunity remains in a “sleep” mode to conserve power. However, there are slow-growing concerns that the intensity of this storm could prolong its duration and potentially impact Opportunity’s chances of recovery. The storm is also likely to spoil the upcoming period of opposition – when Mars and Earth are at their closest to one another in their respective orbits – which occurs this July. Such opposition events usually affords excellent views of the planet’s surface features for many astronomers on Earth. However, the storm is good news for those studying the complex weather on Mars. it has long been believed that these massive dust storms contribute to atmospheric losses and the intensity and likely duration of this storm, coupled with the availability of vehicles orbiting Mars is presenting scientists with an excellent opportunity to examine such events and their aftermath over an extended period of time.